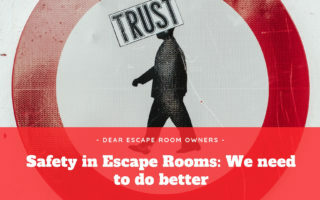 First things first – we love to do Escape Rooms in Austria. Why? 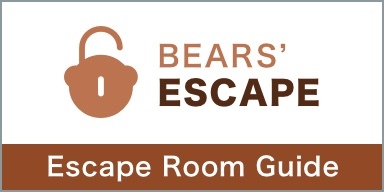 Because it means it’s pretty certain that some if not most of our Bears’ Escape Expert Squad can join us on the adventures. 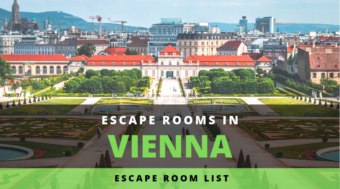 Why have we still not managed to play all the rooms in Vienna? Well, the selection is still a bit limited and we try to space them out, so we don’t face the problem of not being able to do a room too soon. 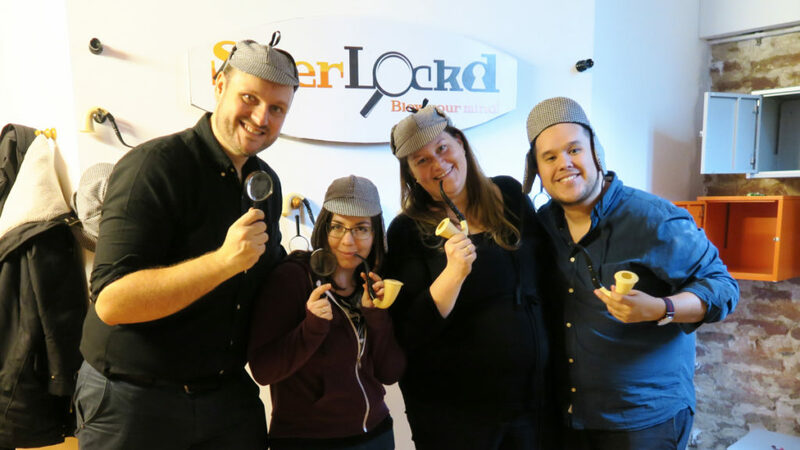 After clearing this up, we visited SherLockd in spring 2017 after hearing positive feedback from fellow Escape Room Enthusiasts like Ken (check out his Review here). Once we arrived in Vienna, we took the subway and fount the location after a 10 minute walk. SherLockd is located in a residential area, so don’t be afraid to check out the residential buildings if you do not see the signage at first sight. After ringing the bell and descending to the basement area of the house, we were welcomed by the owner. Quite frankly, at first he did not seem too excited to host us, which rang one of our alarm bells. Normally, a host who does not seem very energetic leads often times to very generic and boring games. To our surprise, that was not the case here. It may have been the english language – barrier, or he just had a bad day. Don’t get me wrong, he was still very friendly – but we are used to a different “welcome” in escape rooms. Why am I even mentioning it? Just don’t be surprised by it, the game itself is rather cool. Another side-note: Sherlockd has two identical versions of the game called Holmes, which means you can also play it in a competition mode, where one room is able to influence the other. This idea is very cool and lends itself perfectly for bigger groups. Sadly, we were just 4 people, so we went for the single-room. One thing you can not say about Holmes that he would leave any unsolved business unfinished. We decided to test his knowledge and lock him in a room where he will come across tasks that could crack our detective’s pipe. Just when he would think things were too easy, he may find that the room itself starts to get smaller. You will not only fight against the time, but also against the shrinking room as the time passes. Of course there will be a way to turn things around and enlarge the room again. Put on that famous hat and escape the room within the hour. Be resourceful and work as a team to make sure you do not bring discredit up the memory of the mighty Sherlock. There is not a big story behind SherLockd’s Holmes room. It is basically a puzzle room “designed for Sherlock Holmes” and you have to solve it now. Fair enough. Once the door locked behind us, we got started. The room design is interesting and minimalistic but presents a lot of puzzle and game elements, which could feel a bit overwhelming at first. The room is not linear, so team members can split up and solve certain puzzles simultaneously. The room does indeed get smaller as the time goes an, which works really well and the mechanics behind it were very well-integrated into the gameplay. Since there was no “story”, the puzzles and mini-games did not have to follow a special theme. 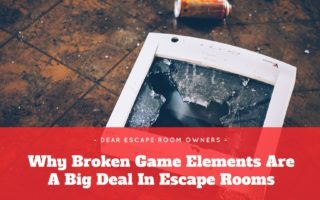 We have encountered some similar games and puzzles in other rooms before, but nothing where we could say it was done in that exact way somewhere else. The room holds some nice surprises and we did not encounter any technical difficulties either. We did need some help in the later portion of the game, but that was handled very well by our host and gamemaster. After getting a little bit stressed during the last portion of the game, we managed to escape with a little bit of time left on the clock. 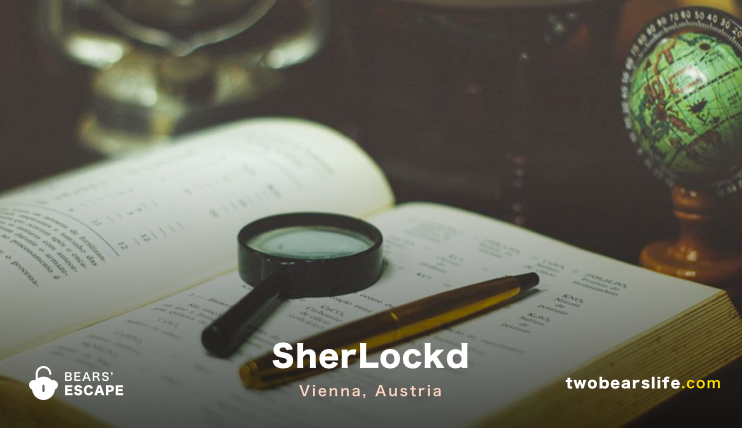 We were positively surprised by SherLockd in Vienna. 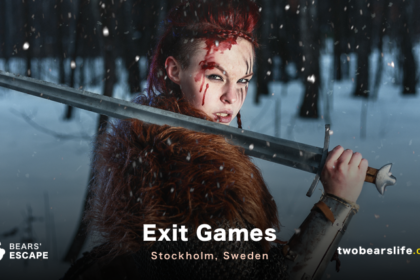 The website as well as the game description on it didn’t fire up high expectations on our part, but we wanted to check it out after hearing good things about it. We were really glad we did. 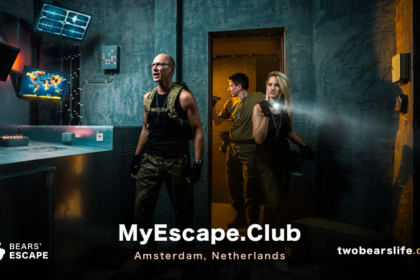 Although the host / owner / gamemaster did not show the big enthusiasm we got used to over the time from other Escape Rooms, that did not reflect the quality of the game at all. Like I said, it could very well have been the language-barrier. The puzzles and games were quite cool and we had a good time overall. We never got stuck for too long and we did not need too much help either, which is always a good sign for a well planned game-flow. 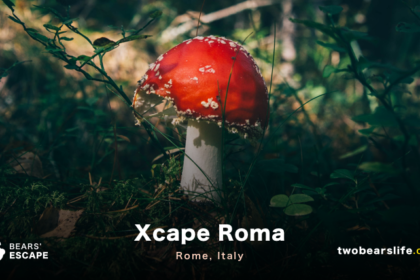 Although the game pales a bit compared to our favourite games we have played in Berlin and London, it absolutely can hold its own compared to other escape rooms we have in Vienna. If you had the chance to check it out in the competition mode, please let us know if you liked it. The owner explained the mechanics behind it to us after our game and it sounded quite interesting and fun too. All in all, we really enjoyed the game. Just don’t expect a big story, so won’t find it here. SherLockd in Vienna offeres one game – Holmes, which can also be played in a competition mode where a second group solved a mirrored version of the room. The Teams can also effect the other room. We played Holmes in one room as a 4 person team and had a great time. The room is challenging and offers a nice variation of puzzles and tasks. The game is not linear, so it helps to bring more people. Do not expect a big story as this is rather a challenge room without any narrative behind it. The location is reachable with public transport and a short walk.